The week 12 tallies are in. 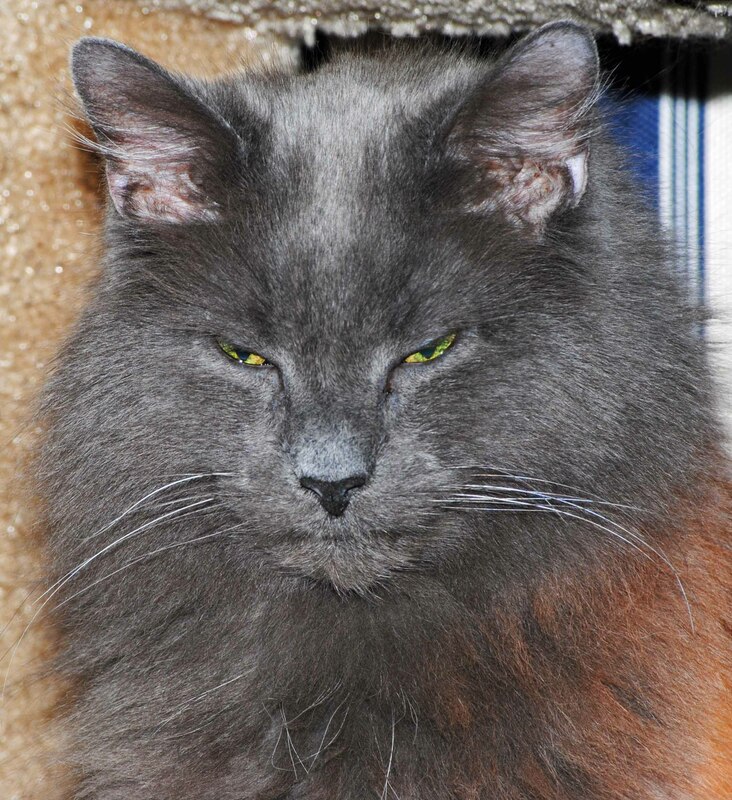 The Photo of the Week with the most hits, likes, shares and/or comments is Smokey at 17 with a total of 31 points. He’s quite the boy 🙂 I like your avatar too. Well he’s adorable. I love it when their kitten personalities stay with them into adulthood.